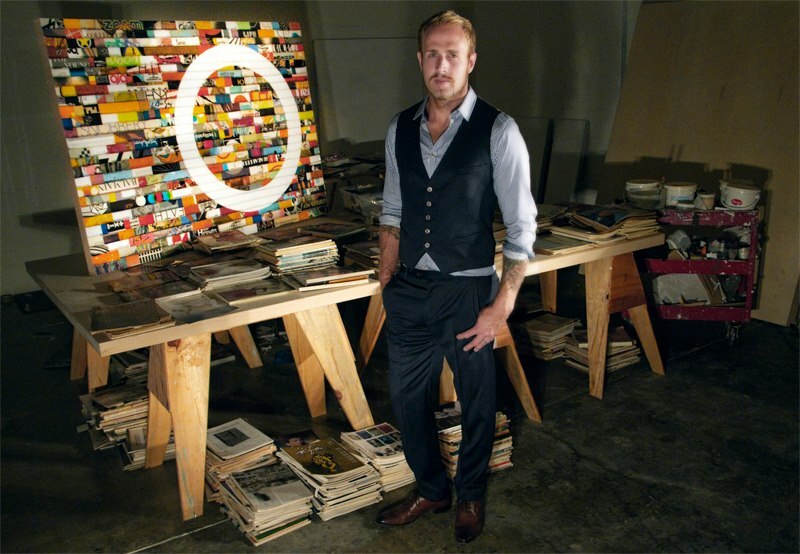 New shot of James Verbicky in his Southern California studio. Piece shown: “Citta Samtana 19” to be donated to benefit the Art of Elysium in 2013. James Verbicky in his Southern California studio.